Mrs. Bernice Rathbone Hollifield, age 88, of Marion, passed away at her home Tuesday, November 27, 2018, with her loving son Charlie at her side. She had been in declining health for several years and is now free of the trials of this side of eternity. She was a daughter of the late Carl and Gladys Gowan Rathbone and was born in Madison County on July 17, 1930. Bernice retired from Cross Cotton Mill as a Lab Technician. As a Master Gardener with the Extension Master Gardener Program of McDowell County, she made use of her natural talent and love of nature in nurturing her own flower and vegetable gardens and also enjoyed the time she spent helping out at Banner Greenhouse after she retired. A loving and thoroughly devoted wife, mother, grandmother and great-grandmother, she touched the lives of many people and will be missed by those who knew and loved her. Her husband of 66 years, Claude Hollifield, preceded her in death. 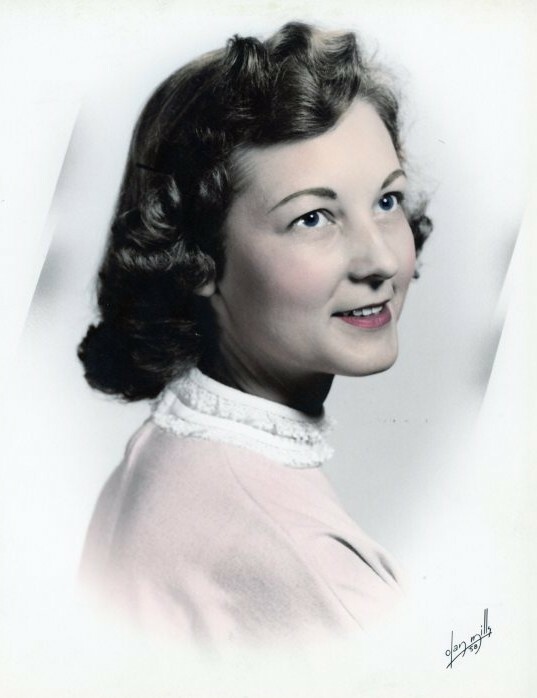 Bernice leaves behind her son, Charlie Hollifield of Morganton; three sisters, Daisy Harper and husband Frampton of Lake Wylie, Kitty Stowe of Charlotte, and Evelyn Floyd of Mt. Holly; a grandson, Tracy Hollifield and wife Janice of Belmont; and three great-grandchildren, Spencer, Taylor, and Reagan Hollifield. Special thanks go out from the family to her special caregivers Chelsie Moore, Martha Jamison, Sherolyn Snyder, and Donna Stanton, and to the entire staff of CarePartners Hospice of McDowell for the incredible care extended to Bernice during her illness.